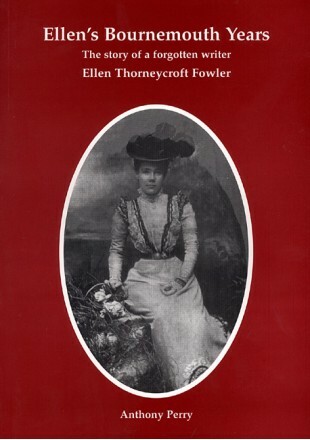 The author has previously written on the Black Country families of Thorneycroft and Fowler in his book 'The Fowler Legacy' which was followed by his book on Victorian author Ellen Thorneycroft Fowler, 'Ellen's Forgotten Mercia'. This third book on the Fowler family traces Ellen's residence in Bournemouth and literary connections with the area. Fully illustrated with plans drawings and photographs.